It was great to catch up with so many MK friends at the last meeting in December 2018. 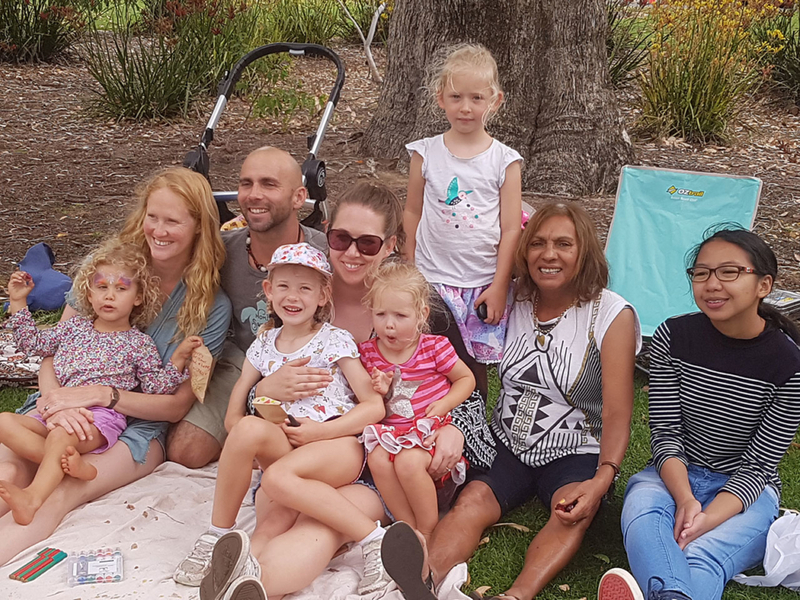 Alumni came from far and wide to enjoy a picnic at King Park and many brought their children with them. It was great for everyone to get together to share their MK experiences and inspire the next generation of Millennium Kids. It was so much fun we think we might make this an annual event. If you were involved in Millennium Kids and would like to be added to our new online newsletter database please check in with our office at info@millenniumkids.com.au or use the link provided.